Volker comes from a family of riders. He started riding at the age of 7. At 17 he began his Ausbildung and then started his riding career at Stall Hertsch. He spent many years competing and training in both Germany and Switzerland until returning home to start his business in 2012. 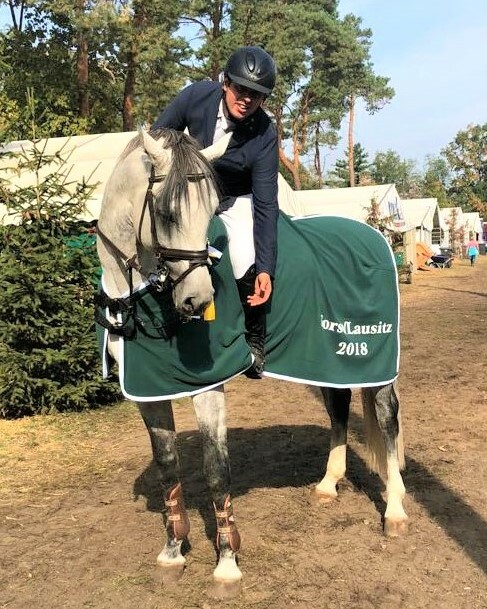 Volker found his niche in breeding and training horses not only for show jumping, but for the hunters and equitation as well. Christin has been riding since the age of 8. At the age of 21 she moved to America and spent a year working under McLain Ward. Following this experience she moved back to Germany and began VL Sporthorses with her husband. 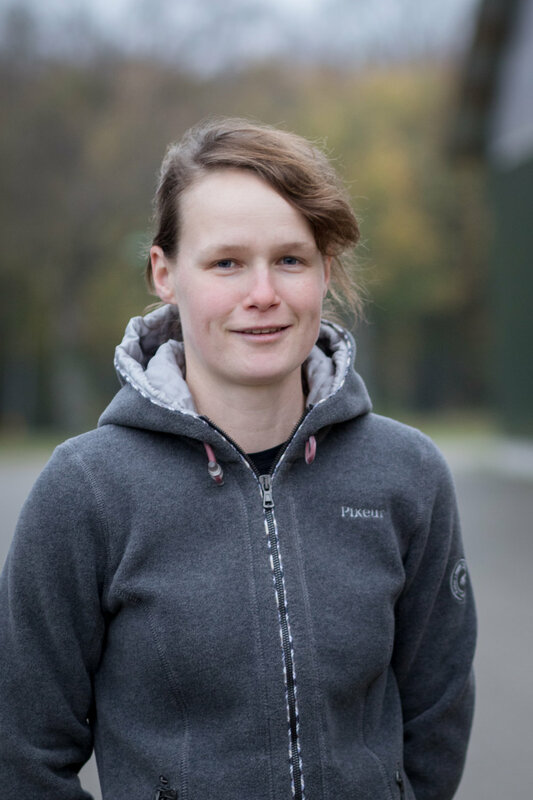 Christin now works as a school teacher in addition to helping out at the stable and raising their beautiful daughter, Mathilda. 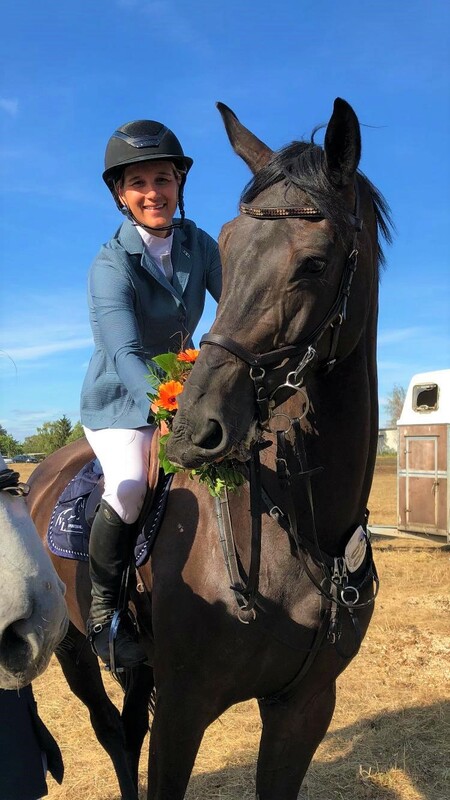 Katja's enthusiasm for horses began as a small child with a desire to turn her passion into a profession at some point. From 2008-2012 she studied Agricultural Science at the Humboldt University. After completing her education she worked in various stables in Brandenburg until 2015 when she became part of VL Sporthorses. Rick started riding at the age of 10. From 2007 - 2010 he worked at Neustadt/Dosse earning his Ausbildug. He then spent one year working as a rider for the Müller Brothers and joined joined Volker Lehrfeld Sporthorses in 2012. Molly has been a key member of VL Sporthorses since she was a puppy. She has been faithfully supervising and assisting in running the business for five years.